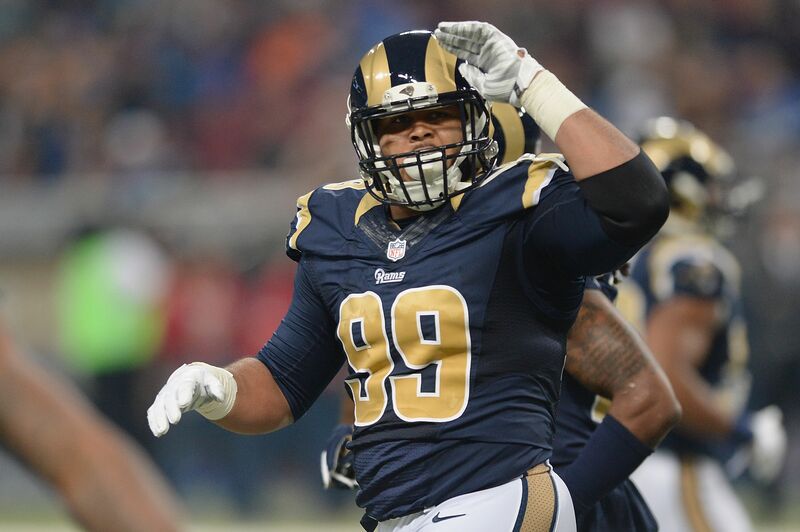 Aaron Donald has ended his hold out and reported to the Los Angeles Rams without the new deal he was seeking. The Los Angeles Rams received some good news on the eve of their season opener against the Indianapolis Colts. All-Pro defensive lineman Aaron Donald has ended his hold out and reported to the team, according to Pro Football Talk. Despite Donald holding out during training camp and the preseason, it was widely accepted that the former Pittsburgh Panthers star and the All-Pro defensive lineman would not hold out during the regular season. However, his holdout will keep him out of at least one regular season game. Donald did pass his physical, which PFT reported, but Donald is still at least one week, if not more from being in game shape. As a result, Donald is not going to play against the Colts and Pro Football Talk reports it could be a week or two before he is ready to play. Aaron Donald will not be playing tomorrow. There’s a chance he won’t be ready to play for a week of two, per source. The same situation arose last year when then-San Diego Chargers rookie defensive end, Joey Bose, was a long hold out and missed action when the regular season got underway. I’d expect the Rams will want to have Donald on the field for Week 2, and I’d expect Donald to do everything in his power to make sure his body and his mind is ready after his extended absence. Remember, his teammates have been at this since late July and went through four preseason games to get their bodies in peak physical condition and their minds sharpened through film study with their coaches. I don’t know what Donald was doing during his holdout, but I’m pretty sure he wasn’t chilling on his couch watching Netflix and playing video games while eating McDonald’s. Give Donald a few practice sessions and it won’t be long until he’s getting after quarterbacks and blowing up plays in the backfield as one of the best defenders in the NFL. And while he does that, contract extension talks will continue to take place as the Rams can’t afford to let their star player be unhappy or risk losing him via free agency, even with the benefit of using the franchise tag.